This post includes information for electric scooter rental startups and entrepreneurs. 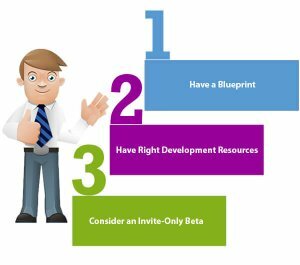 Read on three important lessons to learn from Tier (an e-scooter rental app), which you can consider during mobility on-demand e-scooter app development. Short-distance transport refers to the distance, which is less than five miles. There is a new form of transit, which is called e-scooters. Perhaps, in the future, it will replace all the modes of the commute because e-scooters provide convenient and pleasant rides. According to the report from CB Insights, “60% of the trips in the United States are five miles or less.” It is believed that e-Scooters are successfully tackled the first and last-mile problem. In the image, you can see there is a sudden boom in funding in the year 2018. 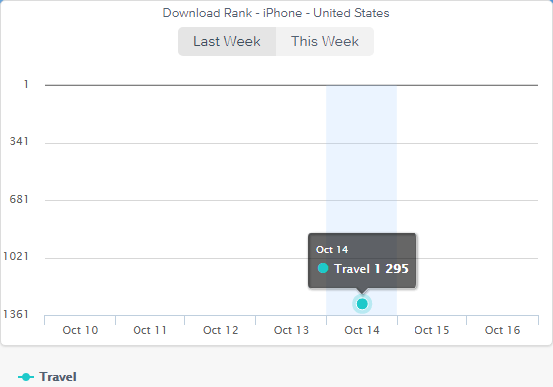 And, this is due to the rise of the dockless system. 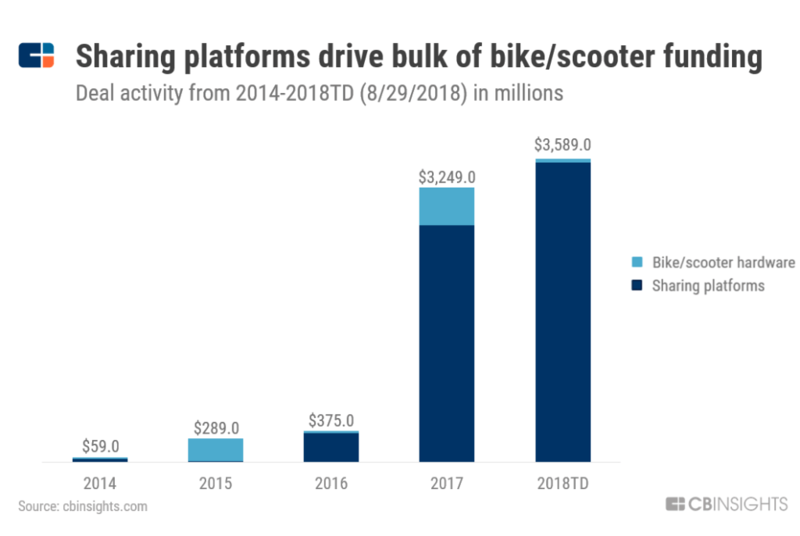 Sharing platforms drive bulk of bike and e-scooter funding. Talking about the e-Scooter startups, they have already taken the mobility space in the past few months and a number of mobile app success stories. 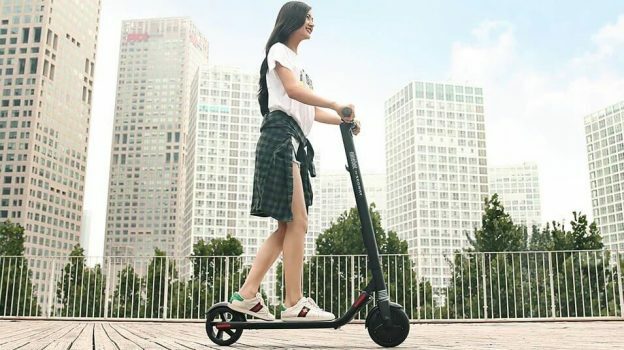 You might have heard about a number of e-scooter giants like Bird and Lime. These e-scooter companies have already matured and reached the tag of e-scooter unicorns. 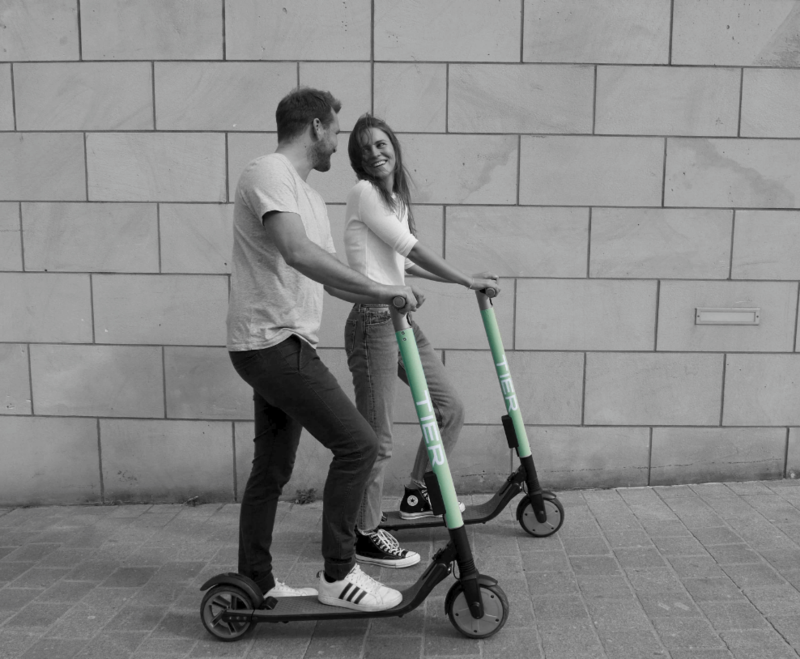 The European Union-based e-scooter rental startup, Tier, was launched in 2018 and it provides electric scooters, which can be rented on-demand to travel the last-mile in the cities. The aim of the company is to fight the current state of pollution, smog and ineffective, inconvenient & overpriced transportation modes. Recently, on Oct 15, 2018, Tier has also secured another round of funding amount of €2M in Seed round that led by Speed Invest Network Effects, according to the report from Crunchbase. 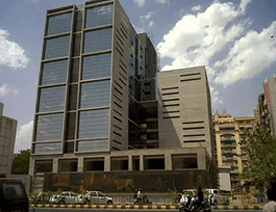 Founded by serial entrepreneurs i.e. 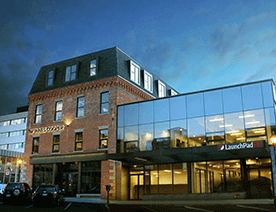 Lawrence Leuschner (CEO), Julian Blessin (CPO), and Matthias Laug (CTO). The e-scooter rental app, Tier, allows its app users to rent electric scooters on-demand to travel the “last-mile” in the cities. 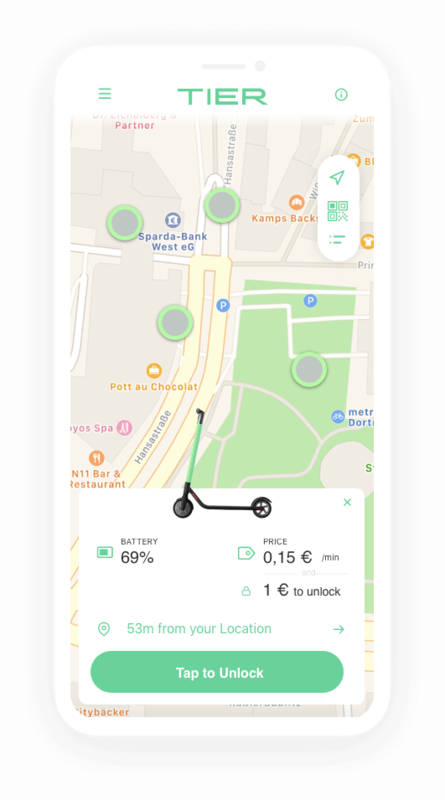 Alike, other e-scooter apps such as Bird, Lime & Skip, to use Tier’s e-scooter rental services, all app users need to download its app, locate one of the nearby electric scooters by using the map, and pay a fixed fee of €1 to unlock, followed by a fee of €0.15 per minute to ride. 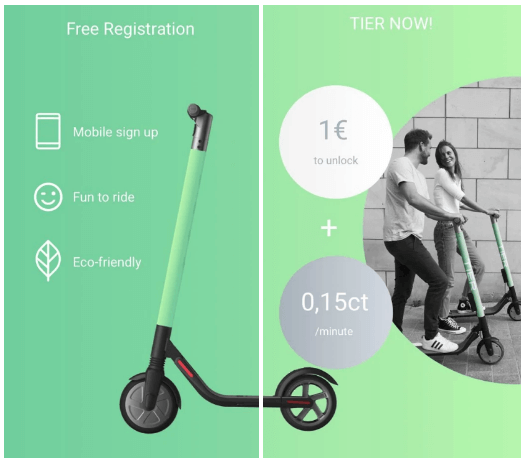 Being an e-scooter rental startup, if you are planning to create an e-Scooter rental app like Tier, then read on these three important lessons from Tier. Being a startup or entrepreneur, all you just need to provide solutions that directly meet the users’ requirements. Talking about the e-scooters and e-scooter rental app, then you just need to provide solutions, which simplify the lives of your customers. All you just need to give solutions to replace the short-distance commute ways. But how you can give solutions to your customers. It is important to listen to your customers to provide solutions exactly what they are expecting from any e-scooter rental startup company. Also, try to answer all the questions of your customers in order to stand out. Alike Tier, you just need to give a real alternative or last-mile solutions to commuting. You can provide affordable solutions to travel in the cities. Electric scooters have already disrupted the mobility services and transformed the way people depend on other transportation services. Tier, e-scooter rental app, allows its app users to rent the e-scooters on demand for the commute in cities. This startup provides a strong alternative to automotive-centric transport services. For instance, you can also provide solutions, which have not yet provided by other e-scooter app startups. You can provide helmet storage on the scooters same as in electric mopeds. In short, you need to cover all the problems, which have been facing by commuters so far while using the e-scooters. Once you have done with the problems faced by people, then you will be able to provide a strong alternative to automotive-centric transport services. 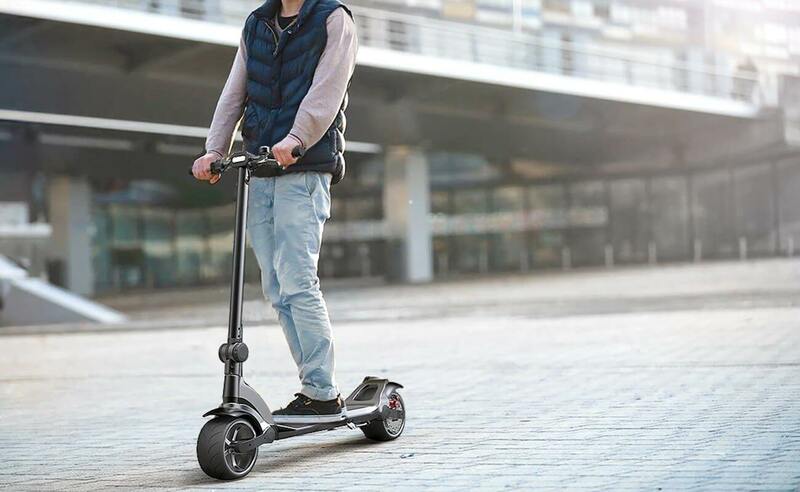 Also, you may know the fact that the hub of e-scooters, San Francisco, regarding the regulations of electric scooters in order to create appropriate permits and requirements to regulate motorized e-scooter sharing. Therefore, it is important that you must consider such issues before launching an e-scooter in your targeted area. 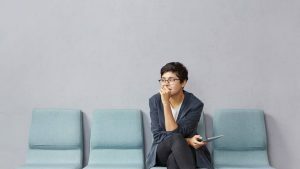 Last but not least, one of the important lessons is not to forget to consider mobile offerings while developing an app for on-demand mobility solutions. 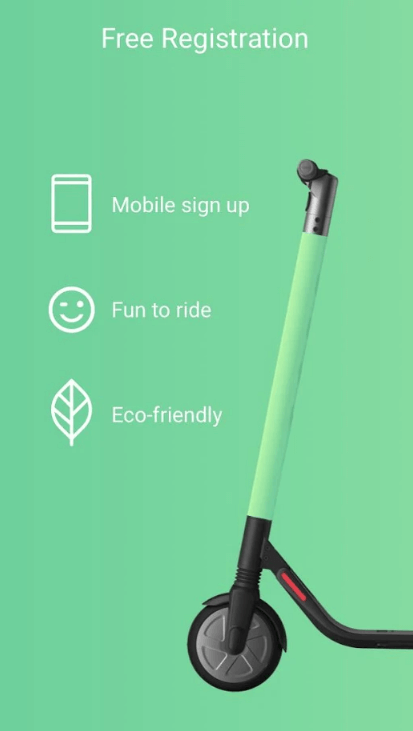 So, being a startup, you just need to be very careful about the features in an e-scooter app. Are You Ready to Boom With Your App Idea on Mobility On-demand in The Last-Mile Solution? There’s no room for doubt that e-scooters have already replaced the other methods of the commute. And, that time is not so far when it will become the future of commute across the globe due to providing a number of benefits and solutions like making easier for people to commute around cities. But, all you just need to take care is that you just keep an eye on these lessons by e-scooter startups. By doing so, the chances are that you will have more ideas. 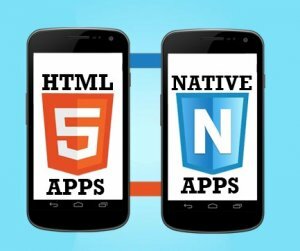 If you are having an app idea to develop Android app on e-scooters, then you can cross-verify it with us as we’re one of few electric scooter app development companies and have already handled many inquiries on electric scooters app development challenges or e-scooters app development. In case, if you have any query or confusion like how much does it cost to create an e-scooter app like Bird or Lime? Or, what is the importance of MVP (Minimum Viable Product) in electric scooters app development? 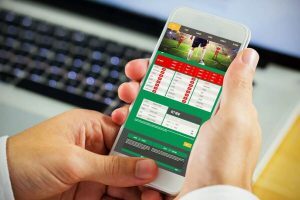 How to make money with an app idea, app-connected scooters development, then you can get in touch with us through our contact us form. One of our sales representatives will revert to you as soon as possible. The consultation is absolutely free of cost. 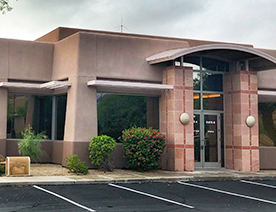 This page was last edited on December 29th, 2018, at 0:51.